Pictured: Alice McCain poses for a photo with other WELCA participants in Minneapolis. 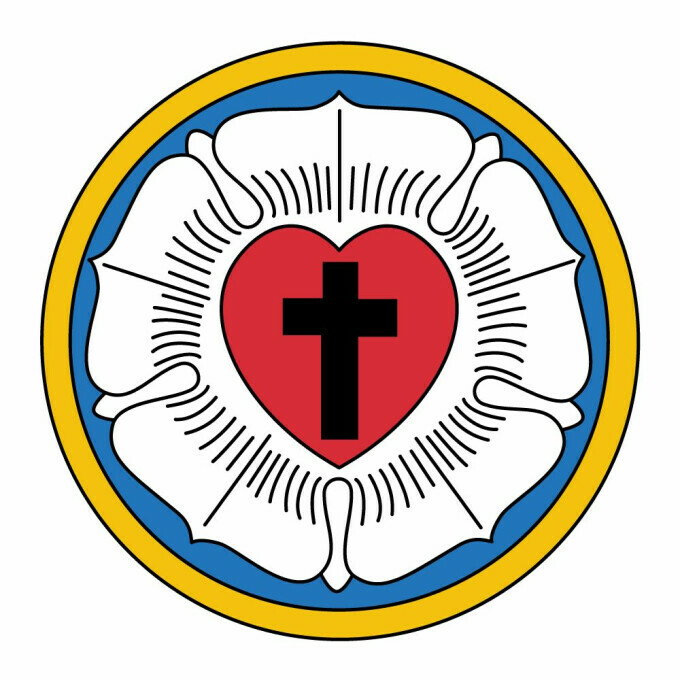 I was delighted to attend the mid-July 10th Triennial Gathering of Women of the Evangelical Lutheran Church (WELCA). The 4-day gathering was held in Minneapolis, Minn., but had a global focus. Speakers and workshops as well as servant events focused on God’s grace and our responsibility to work for justice worldwide. Some 3,322 attendees came from all 50 states and 11 countries; about 1300 women were first-time attendees, just like me. I loved sharing worship, learning and making friends, as well as tagging along with some of the Southwestern and Northwest Washington Synod WELCA attendees.